These bags are hand made, so it takes a little time to get them to you. They're also made in a different facility. If you'd order other items with our bags please note that you will receive multiple packages. 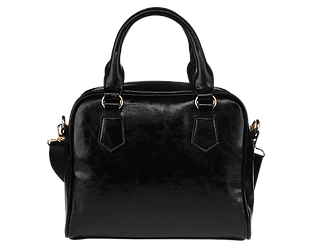 - Manufactured with premium water-resistant PU leather. 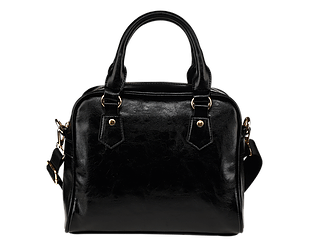 - Features comfortable and sturdy carrying straps with high-quality stitching for long-lasting durability. 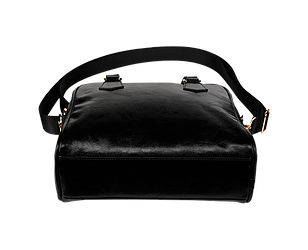 - Includes an adjustable and removable shoulder strap. 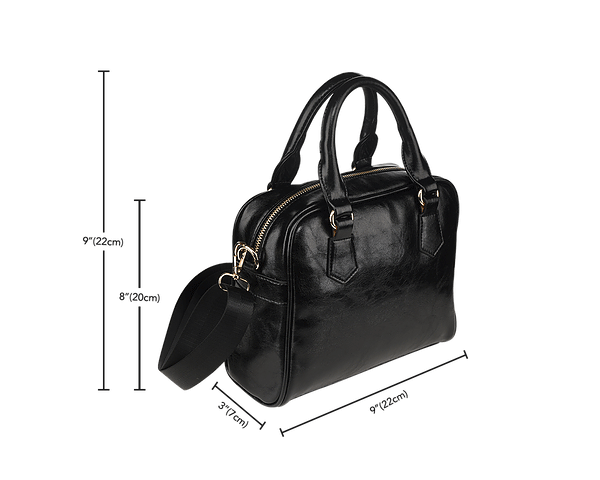 - Finished with multiple interior compartments to keep your items organized. Join the INEFFABLE family of more than 100,000 happy customers from around the globe.